For more free, printable sewing patterns, visit ChellyWood.com. On Tuesday this week, I gave you the pattern for the sherwal pants, which are a sort of underpants, to be worn under this garment. Wednesday I offered the tutorial that matches the sherwal pants. I’m afraid you’ll have to wait until Tuesday next week, to watch the tutorial that matches this pattern. From then on, I’ll continue with the pattern and tutorials for the veil, hat, and overcoat. As you may recall, you must enlarge my patterns to fit a full-sized piece of computer paper (8.5 x 11 inches or 216 x 279 mm) before printing. My designs use a 1/4 inch seam (standard for fashion doll sewing projects). If you have any questions about the patterns or their matching tutorials, feel free to contact me, using my “Submit a Question” form. I’m always happy to help! 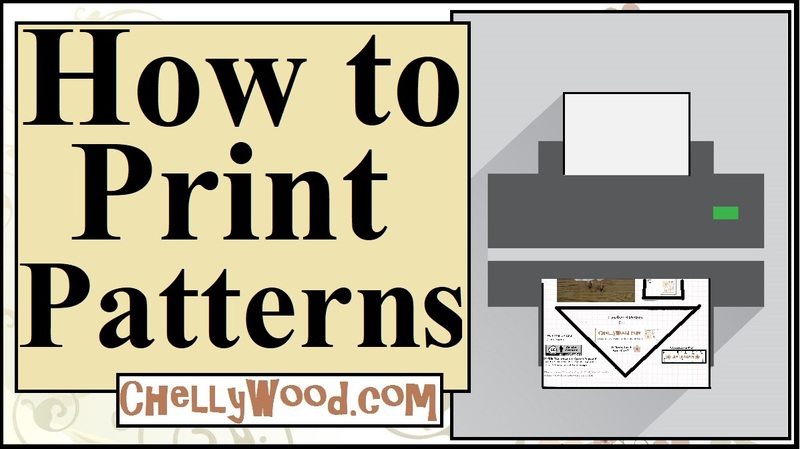 Lastly, when you print my patterns, it’s always friendly and kind to like it on FB, tweet about it, and/or pin it to your Pinterest page. That way you’re helping to spread the word that these free, printable sewing patterns exist. Thanks!